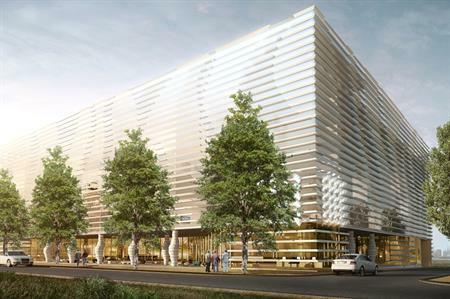 The 245-room Kameha Grand Zurich will represent the first Autograph Collection hotel in Switzerland, part of Marriott International's portfolio. Opening in spring 2015, the hotel offers a range of meeting spaces, including the Kameha Dome, a 600msq space that caters for 630 for a reception, or 550 cinema-style. Kameha Dark will host up to 210 for a reception or 120 for a banquet, while Kameha Milk One and Two can be combined to cater for 195 for a reception, 192 cinema-style and 120 for a banquet. The business suite will cater for smaller meetings, with a conference table for six people. The hotel will also feature a spa and fitness area.